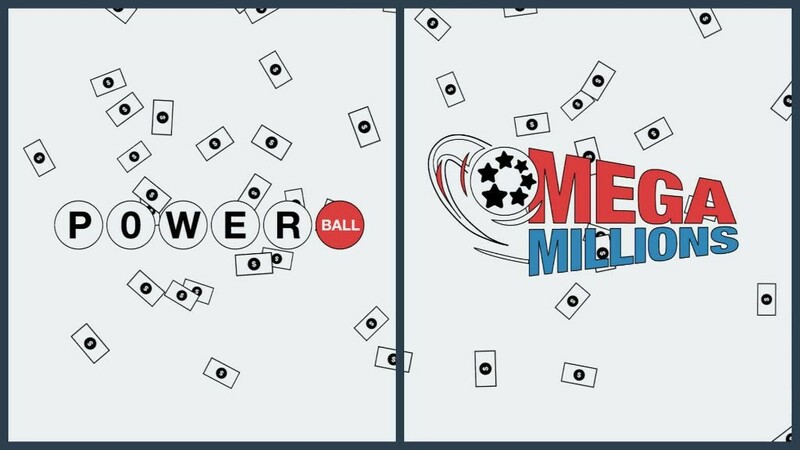 A massive Powerball jackpot is up for grabs on Saturday. The pot reached an estimated $435 million after Wednesday's game, which was the 19th straight drawing without a jackpot winner. The $435 million prize would match the tenth largest jackpot of any U.S. lottery, tied with a jackpot claimed by someone in Indiana in February. That winner used a corporation to shield his or her identity. Saturday's $435 million prize means that six of the ten largest Powerball jackpots have happened since the start of 2016. But virtually every jackpot winner chooses to take a smaller, lump sum payment up front. For Wednesday's Powerball, that prize is estimated at $273 million.